The band have issued the clip following the completion of a year-long world tour in support of their fifteenth record. 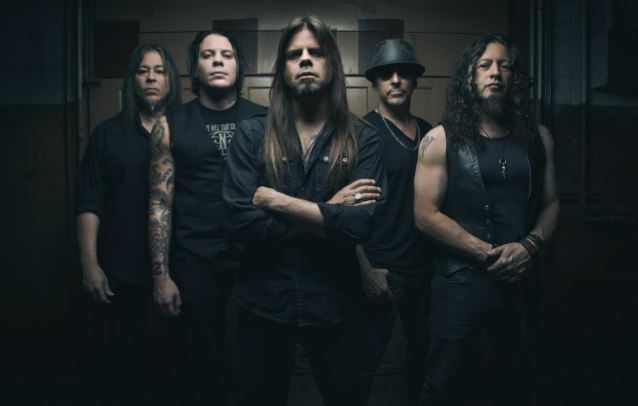 The Seattle rockers closed out their 2016 live schedule on December 16 as they wrapped up a fall US tour with guests Armored Saint and Midnight Eternal. “Condition Human” debuted at No. 27 on the US Billboard 200 in late 2015 with opening week sales of 14,000 copies. 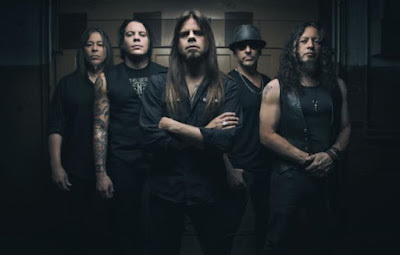 Queensryche will enter the studio next month to begin work on a new album, with tentative plans for a late 2017 release.